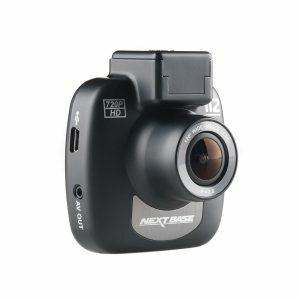 Record in 720p HD with the Nextbase InCarCam 101 which features a 120 degree Ultra wide viewing angle to record every unexpected moment. It has a bright, clear 2 inch LED screen for easy viewing and provides you with instant evidence to support insurance claims which help prove an incident was not your fault. 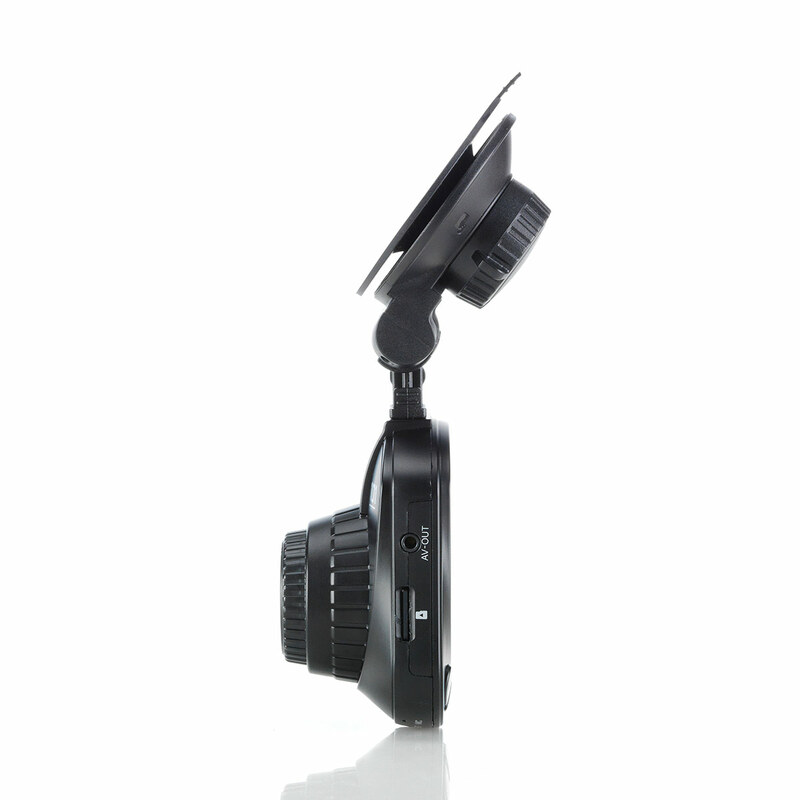 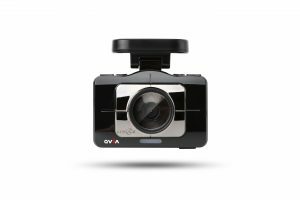 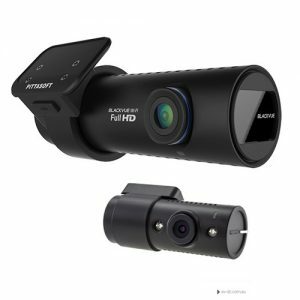 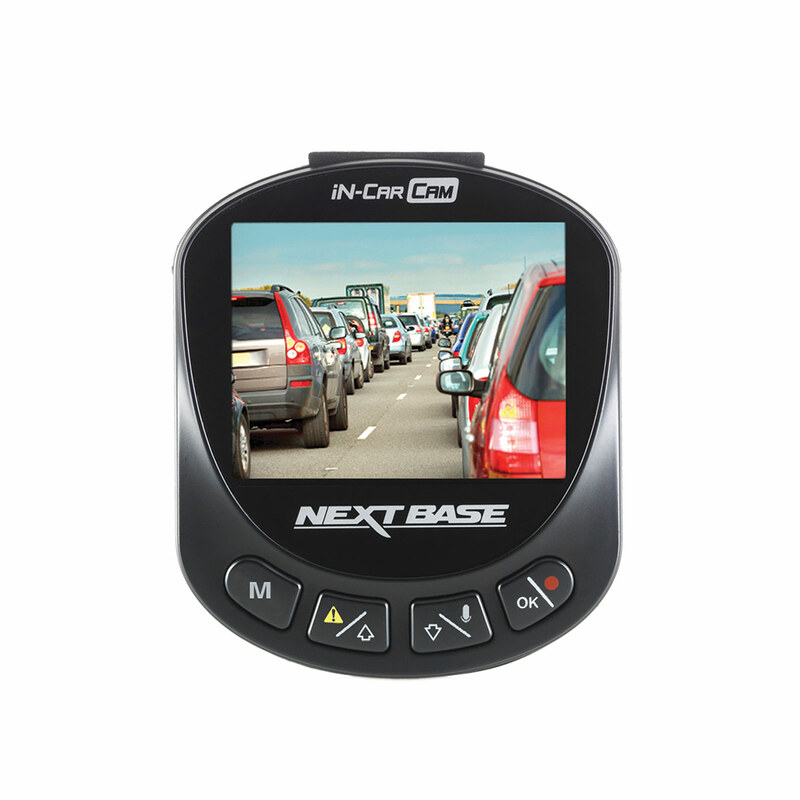 The Nextbase 101 is a great compact dash cam that is easy to install and hides away neatly behind your rear view mirror. 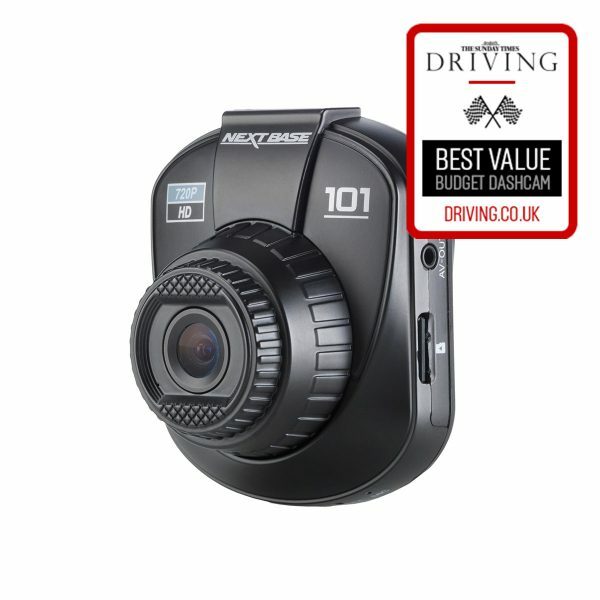 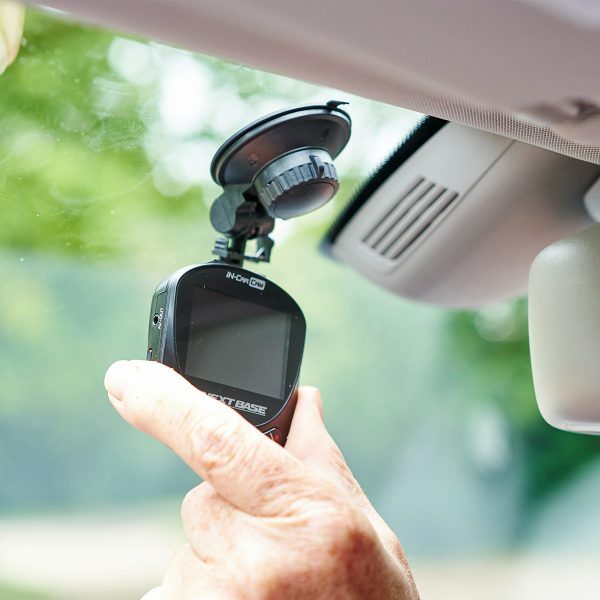 As with all the Nextbase dash cams a full 4 metre long cable is included to allow you to hide the power cable away around the edge of your windscreen so that you are always ready to capture the road ahead.